Chris Hedges has lived a unique life. After battling drug and alcohol addiction as a youth and spending 12 months in jail, it was time for Chris to reshape and re-think his life and environments. He embarked on a serious spiritual journey traveling the world diving, surfing, hiking, exploring, and working in wonderfully exotic locations across the globe. 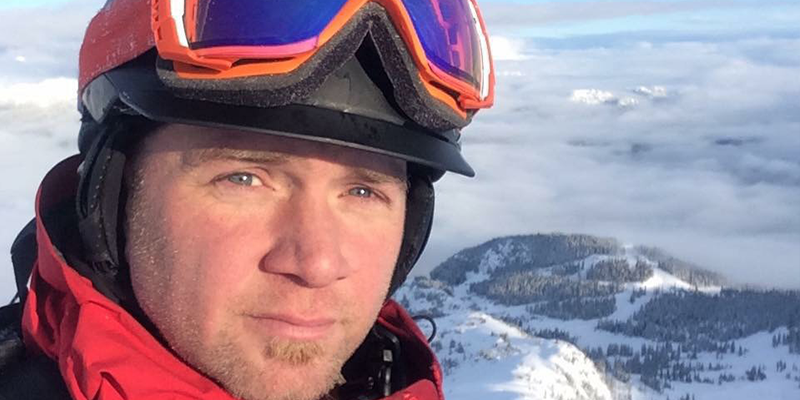 Chris’ dedication and determination have led him to work winters at Whistler Blackcomb as full time pro ski patroller where, last season, he achieved “patroller of the year” as voted by his peers. When winter turns to summer, Chris works with the Canadian Coast Guard as a chief cook, and is training to be a rescue specialist. One Response to "FEAT 2017 Speaker – Chris Hedges"